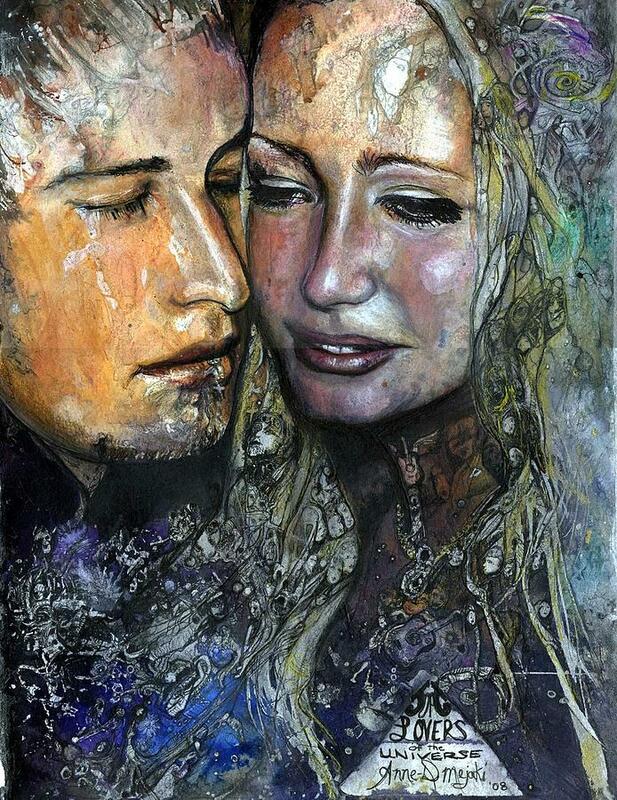 Lovers Sudbury is a painting by Anne-D Mejaki - Art About You productions which was uploaded on January 15th, 2010. A LOVELY PAINTING THAT HAS A LOT OF PURE PASSION IN IT!! IT TELLS A STORY!! REALLY AWESOME ANNE-D! !